Duplexvent DV72 is a high performance heat recovery unit which provides a cost-effective solution for residential dwellings. 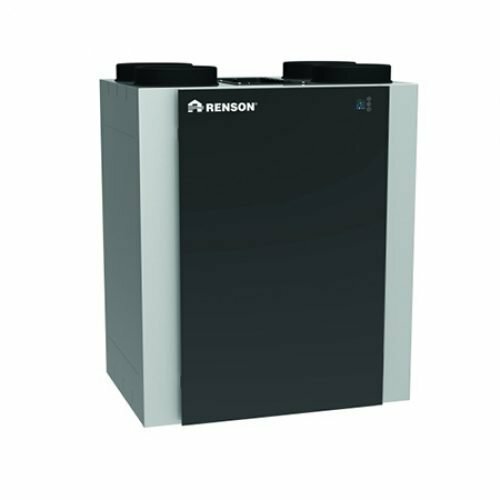 This MVHR unit is equipped with an easily removable polypropylene, ultra-high efficiency heat exchanger which transfers more than 90% of the warmth from the outgoing waste air stream into the incoming fresh air. 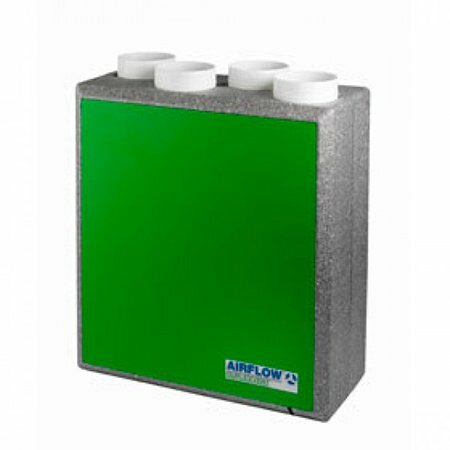 A thermal by-pass helps to avoid dwelling overheating in summer. 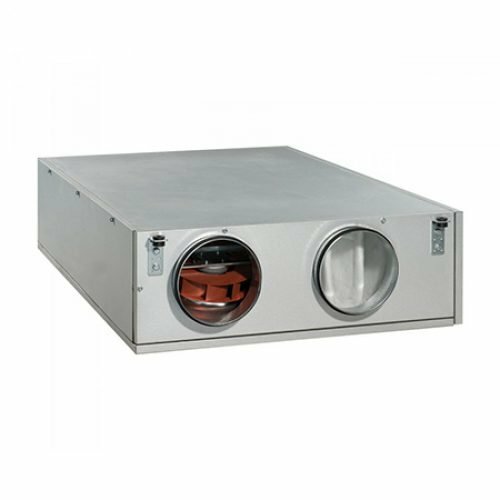 Thanks to its extremely compact size the Duplexvent DV72 can be mounted in a standard kitchen cupboard or on the wall vertically which provides a space-saving solution especially for small and medium size dwellings. 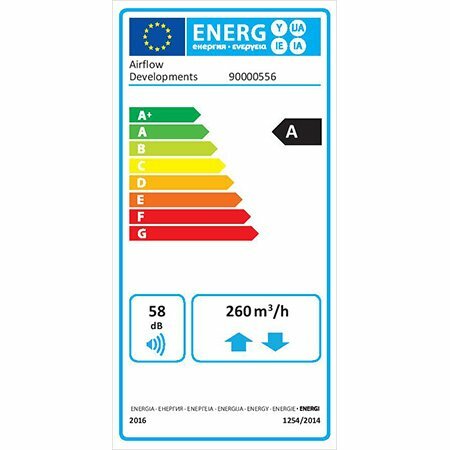 Our SAP Appendix Q eligible DV72 and AIRFLEX PROducting system create a perfect solution with highly Contrefficient heat recovery and Zero Leakage air transfer which provide ventilation levels that meet the latest Building Regulations 2010 (Approved Document F). A separately mounting commissioning switch is supplied with the unit. 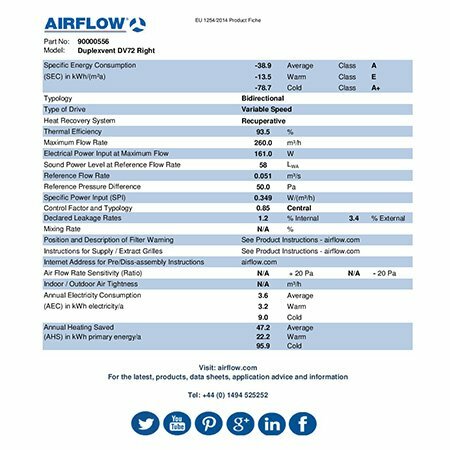 Two, 100% user adjustable speed levels can be set on installation. 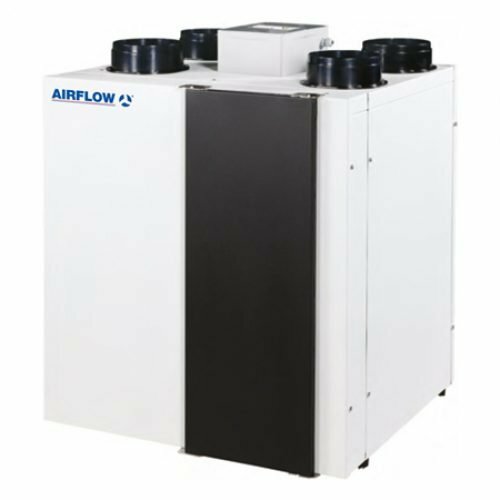 In addition both fans can be independently adjusted to ensure a balanced system upon commissioning. Also accepts boost function switches (not supplied). 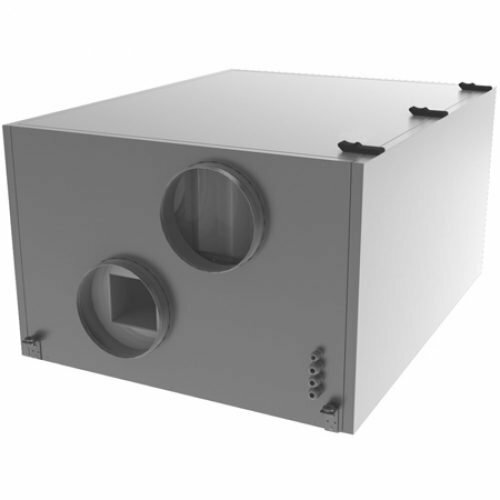 An automatic thermal summer by-pass will activate when the supply air temperature reaches 25°C to prevent dwelling overheating via heat exchanger.